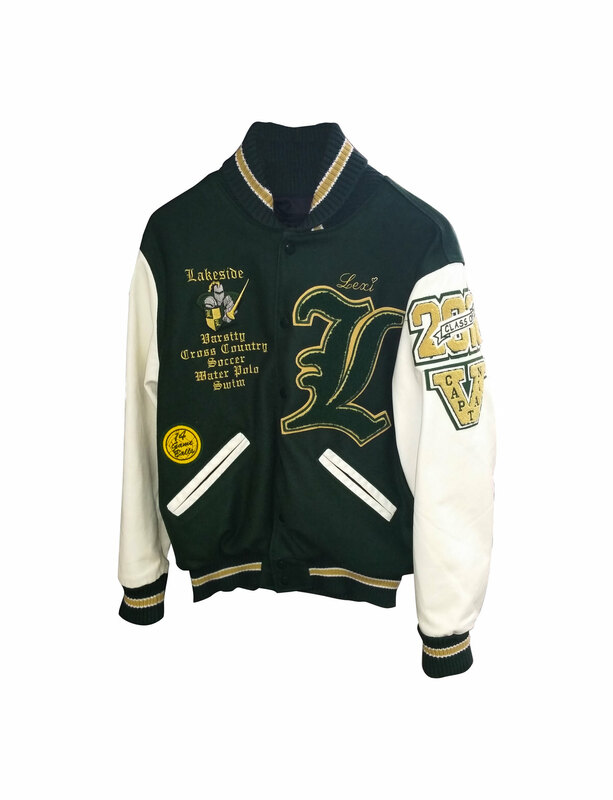 Part of the joy of earning your varsity letter for sports, clubs or other organizations is the ability to wear a letterman jacket. 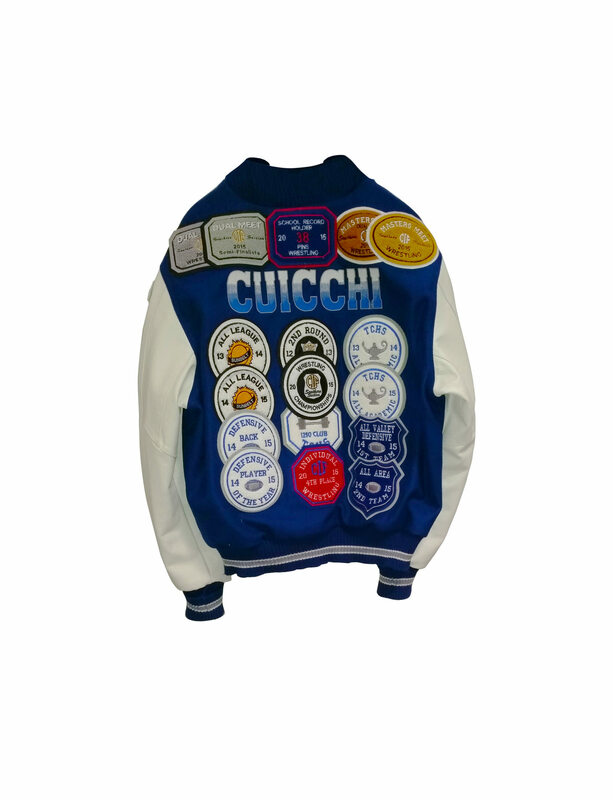 Embroidery and More can help you choose the right letterman jacket and help you with additional awards patches to recognize your accomplishments. 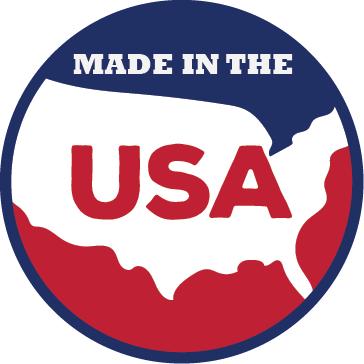 We offer varsity jackets in many styles and colors which will ensure you'll receive the jacket you like that perfectly matches your school colors.